BlogHome » Blog » Uncategorized » A laptop for every need- A quick guide to the right HP Laptop for you! Whether you are the on-the-go professional or a professional who works from office or home; HP has a laptop for each one of you. Every HP laptop is dedicated to productivity, business efficiency and profitability. 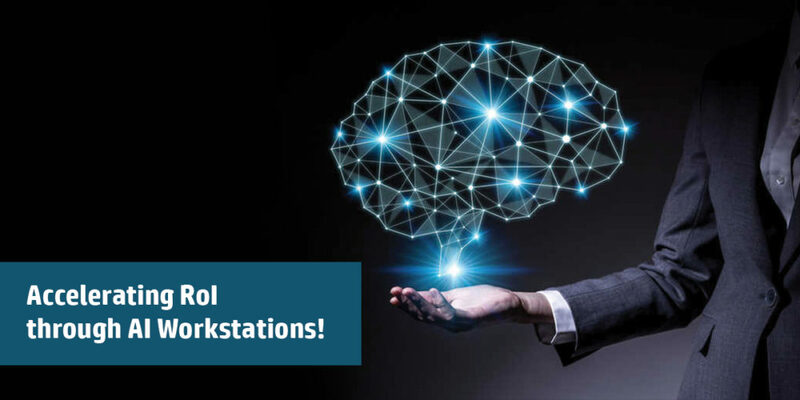 Here is a quick guide to some of the most beautiful and powerful laptops from HP that can ease your workloads and add style to your workplace. If you are looking for the thinnest and one of the most elegant laptops in the world, HP EliteBook is the one for you. These elegant notebooks are available with premium manageability, security, and collaboration features to make the business a pleasure. Remarkable power in an ultra-slim body; the HP EliteBook Series takes your productivity to a new high! Easy to carry; you can work in style while you bring your vision to life. With a wide range of variety in the series of EliteBook offerings; you get a powerhouse performer with exquisite craftsmanship and unquestionable durability. With the super audio features such as HP Audio Boost and HP Noise cancellation, you can conference in style anywhere, anytime. 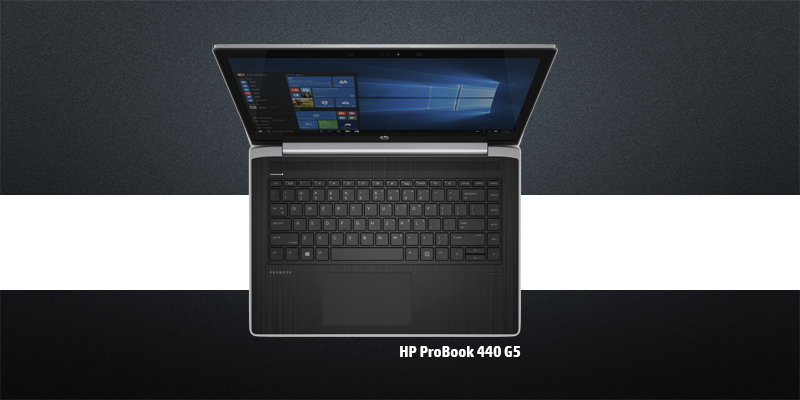 The ProBook has passed the MIL-STD 810G test and is highly durable and tough. While tough from inside out; the ProBook’s ultra-slim design ensures that you work in style. With BIOS-level protection and multi-factor authentication, the multiple layers of security protect the sensitive data and identity for easy management. This one is exclusively crafted for personal use! With various needs of the user in mind, you can find a range of Pavilion laptops from HP that can cater to requirements such as Gaming, Premium, and Travel. You can find laptops in this series that are also designed for students and power users. 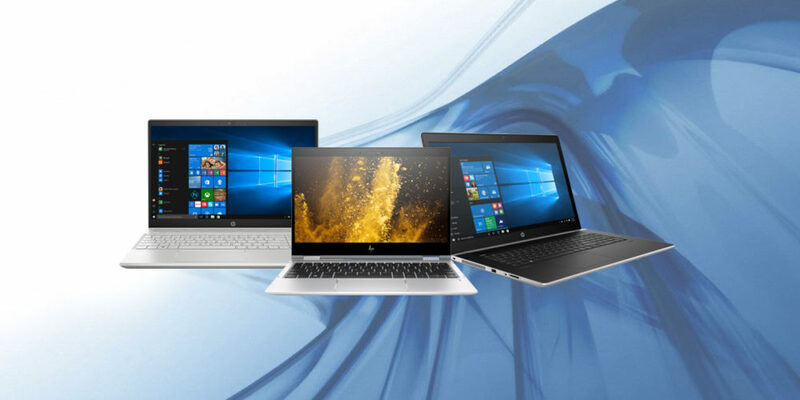 Whether it is HP EliteBook, HP ProBook, HP Pavilion or any other HP laptop crafted for you; HP has dedicated different series of Laptops for different needs of the customers. Take your pick as per your requirement and reap the benefits anytime, anywhere and always with HP by your side! 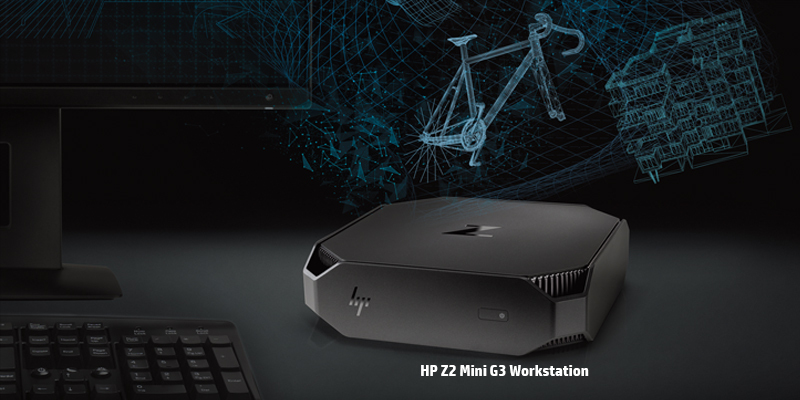 Elegant and stunning designs, high on security, increased productivity, lets you work in style, whether you are a professional on the or go, or you are working from home or are even a student; there’s one product crafted for each need by HP.